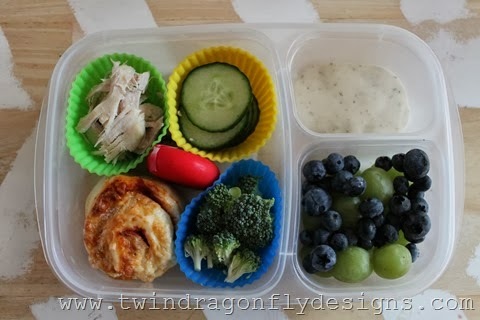 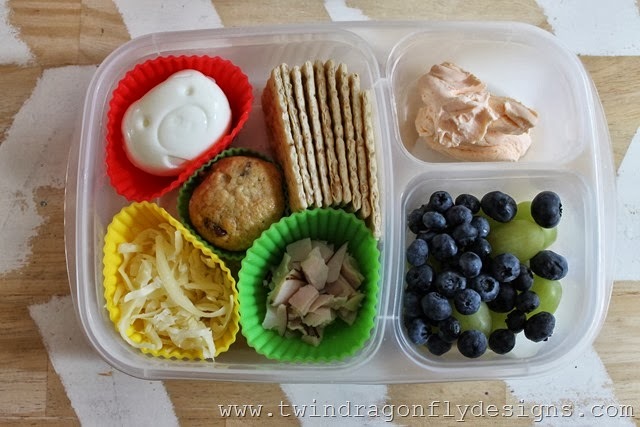 If your kids are like my kids, then they are not big fans of traditional sandwich lunches. 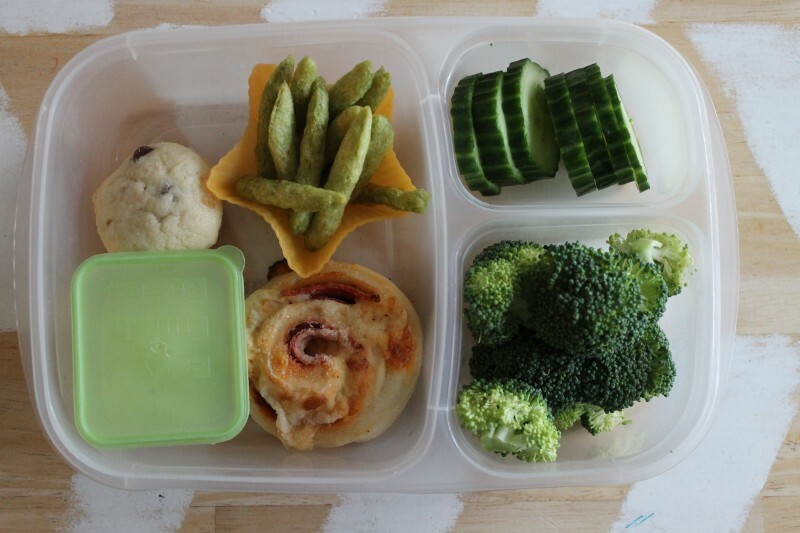 Our school is nut-free which seriously limits the options too. 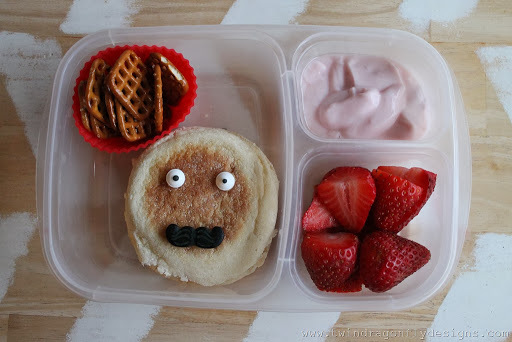 So we get creative with our sandwich free school lunches. 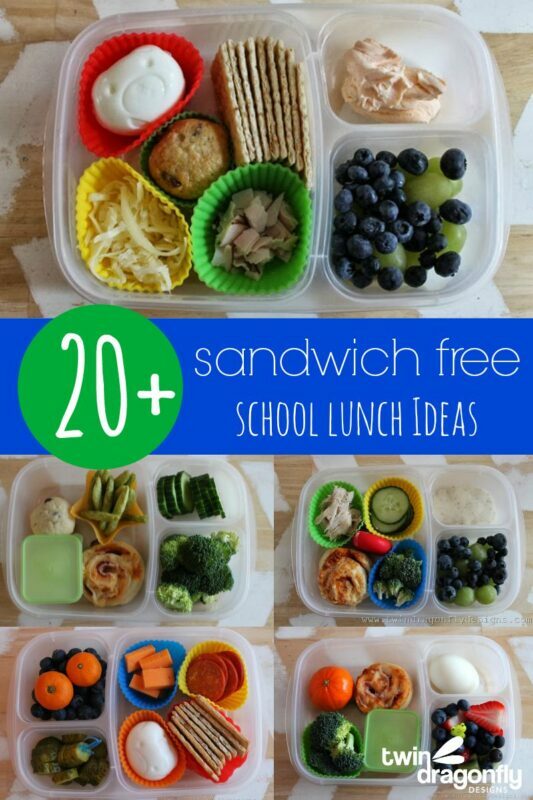 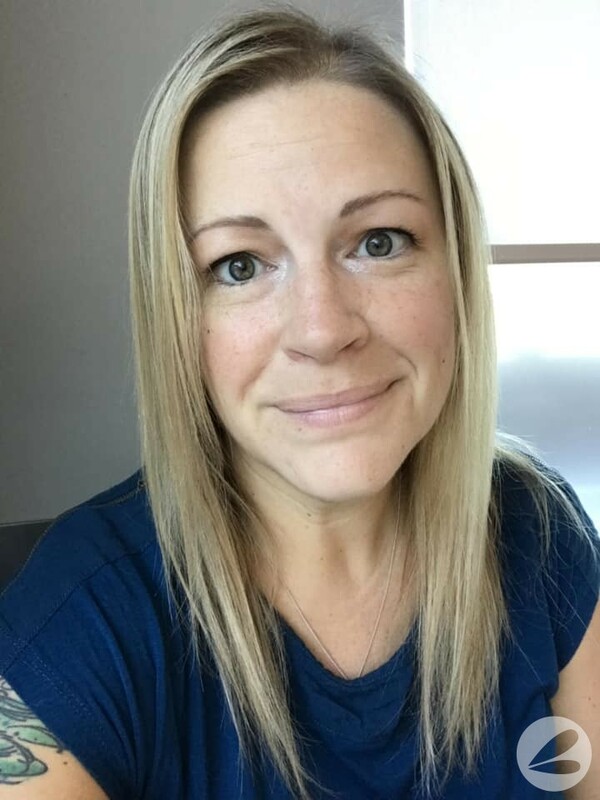 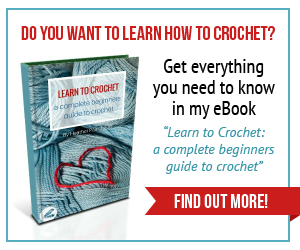 Today I have rounded up over 20 ideas that include healthy, nutritious ingredients but NO sandwiches! 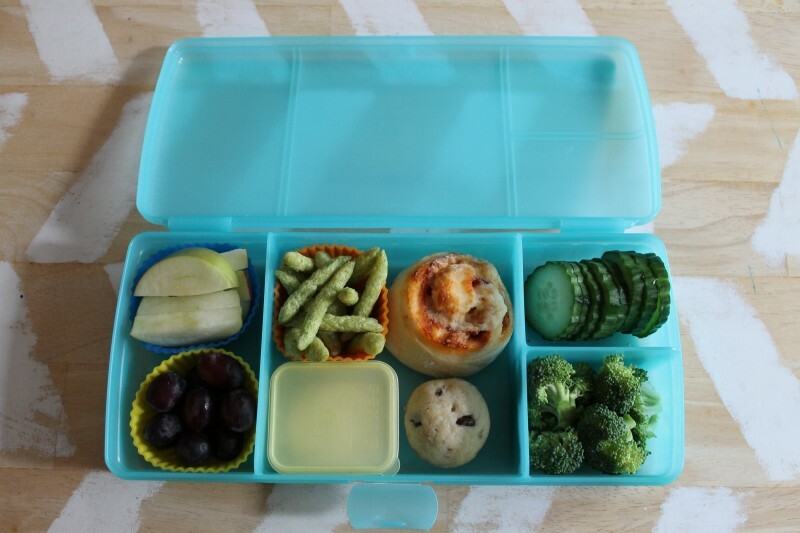 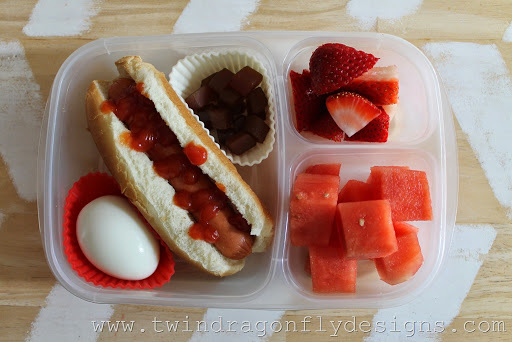 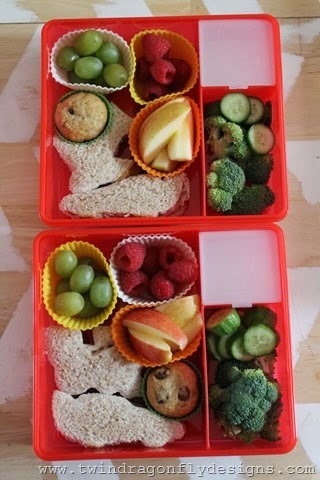 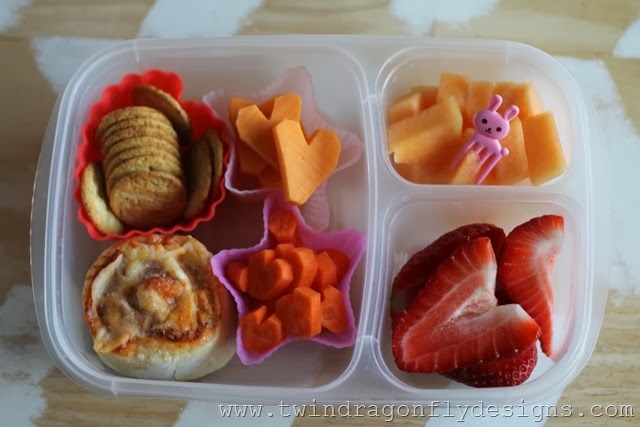 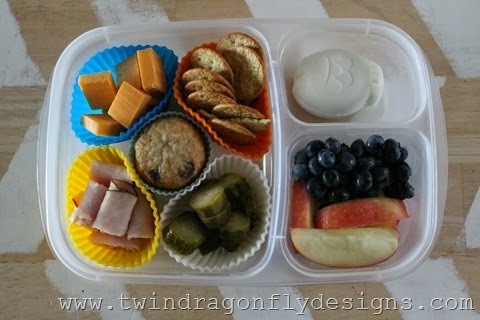 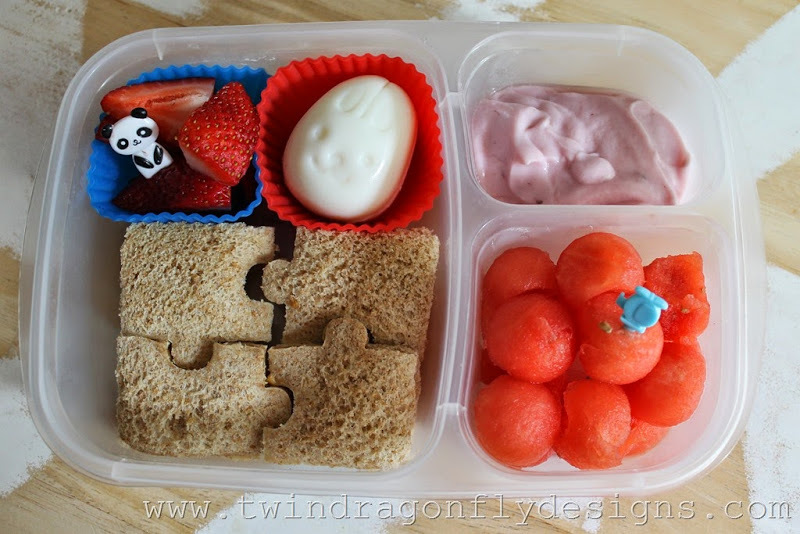 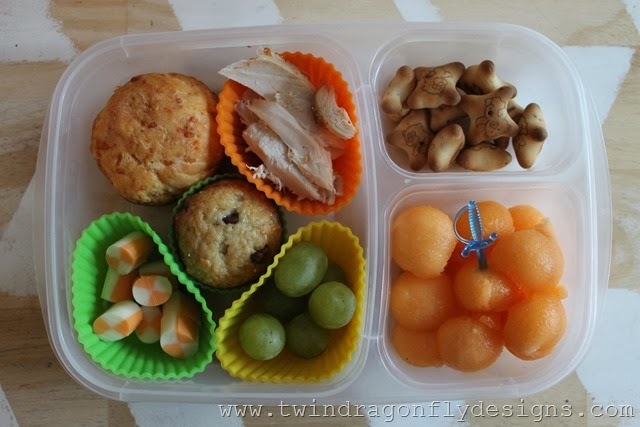 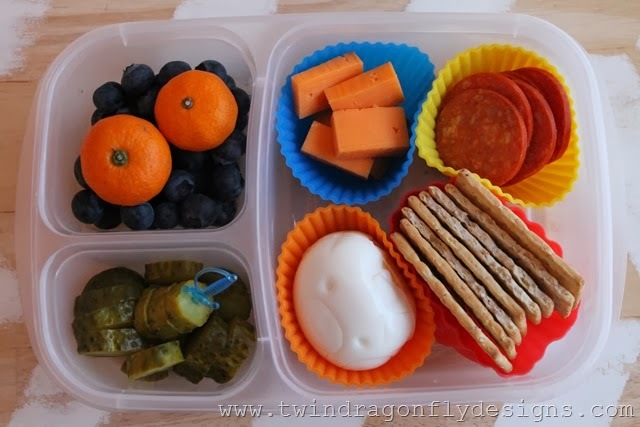 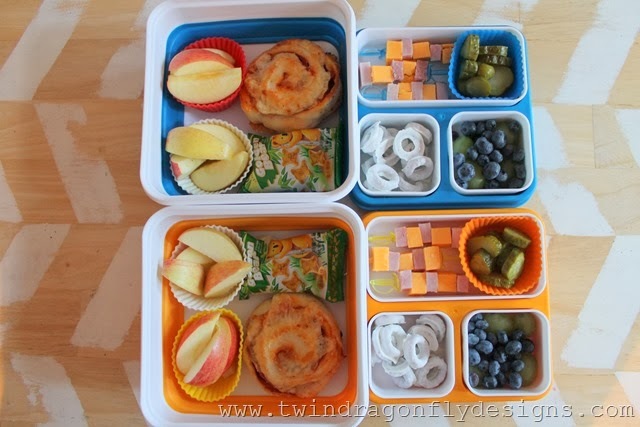 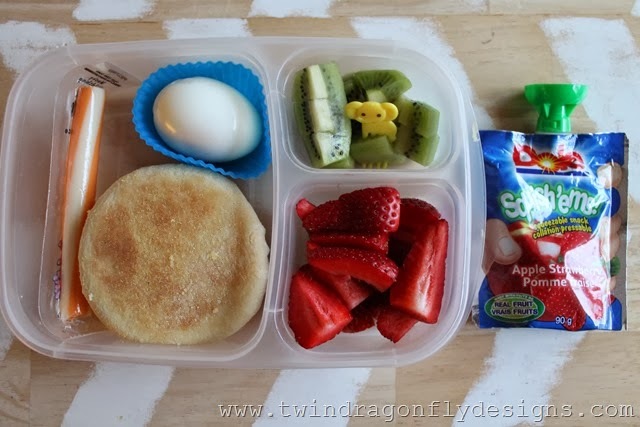 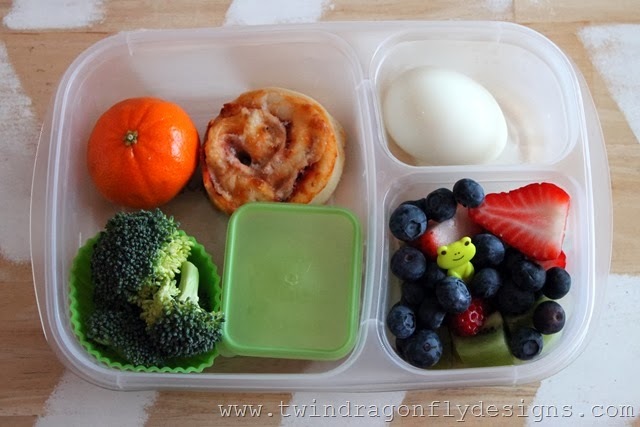 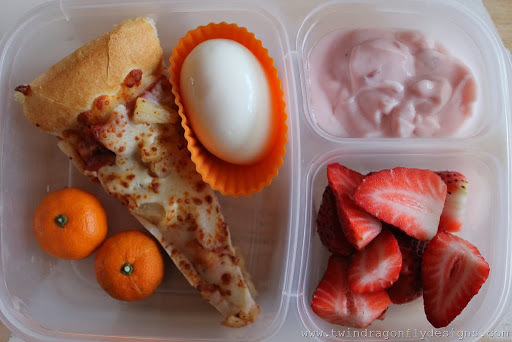 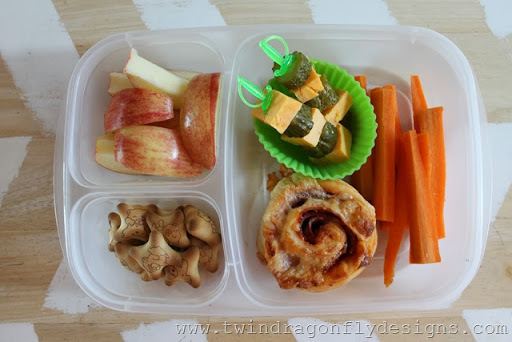 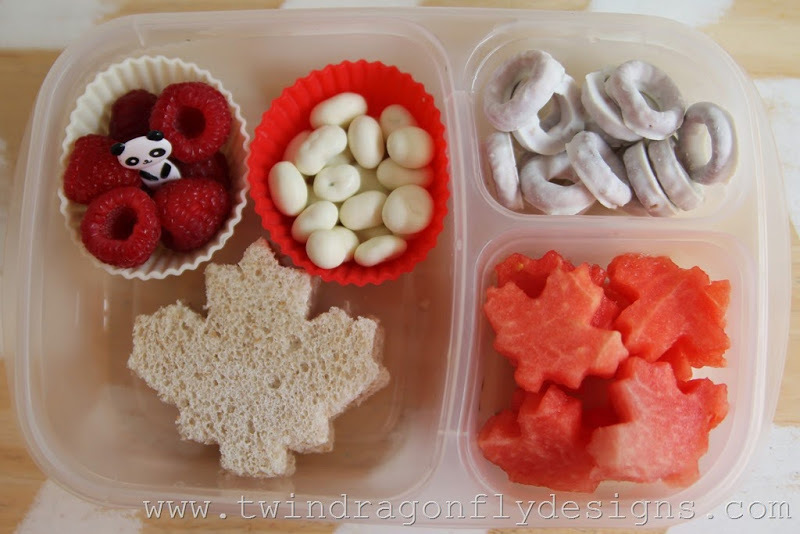 Planes, Trains and Automobile Bento – cut out sandwiches make it more fun!